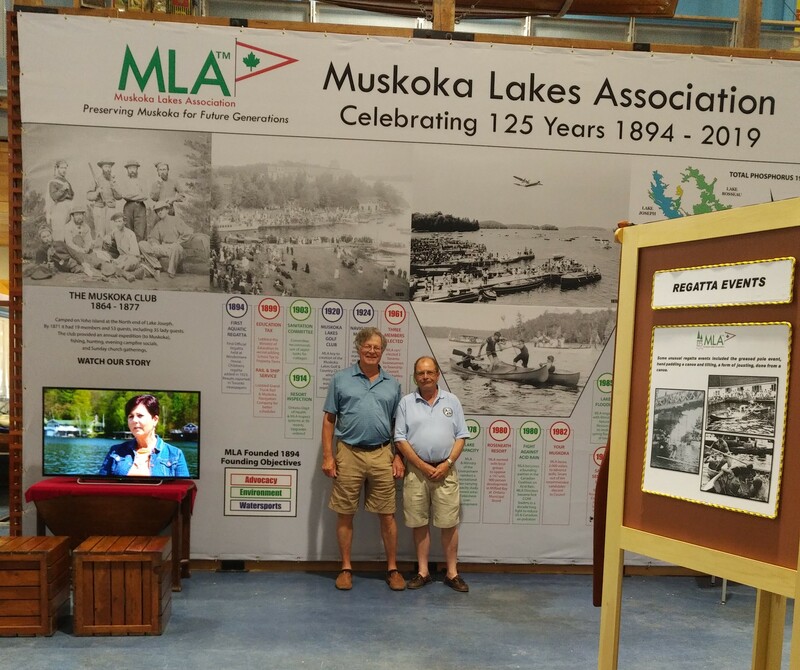 In celebration of this, our 125th Anniversary, the MLA is pleased to announce we have created a video showcasing the rich history of Muskoka featuring the MLA’s ongoing stewardship of the environment during the past 125 years. The video features seven themed segments each of which is approximately 3 minutes long. 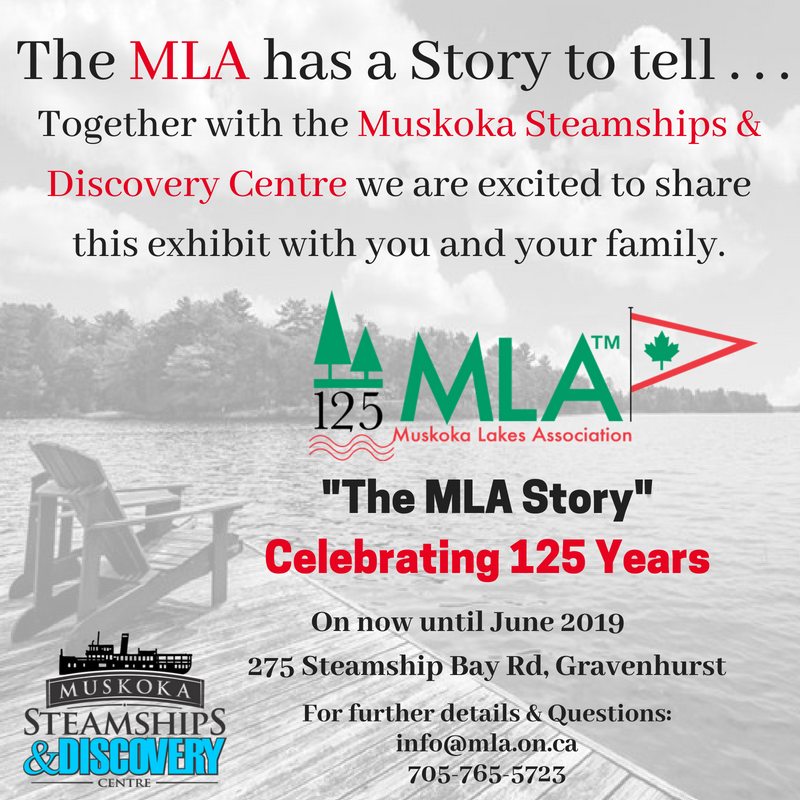 To view "The MLA Story" in full, please click here.